The allure of the Mercedes CLA250 is difficult to resist; it's a small sedan with a sterling reputation, and an un-stodgy look and feel (just take a look at that roofline). The base price is pitch-perfect, too. But start adding options, or try to fit passengers into the back seat, and the CLA raises plenty of questions—not the least of which is, what else should I test-drive before I sign the paperwork? Yes, the Audi A3 comes close to the CLA when price and prestige are factored in; and the Acura ILX fits right up against it in size and specs. 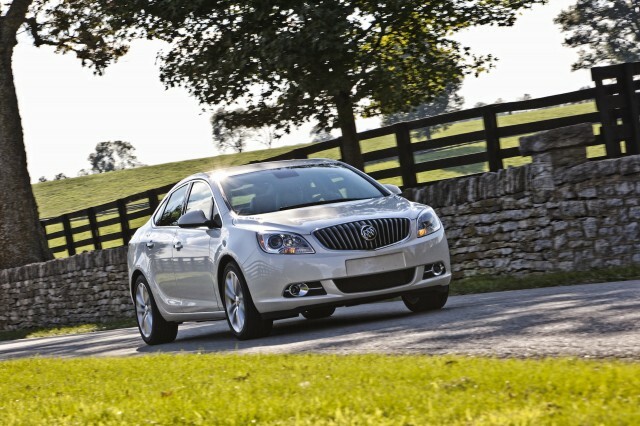 But we consider the Buick Verano as an interesting vehicle to potentially cross-shop. Which one should you drive next: The Benz, or the Buick? 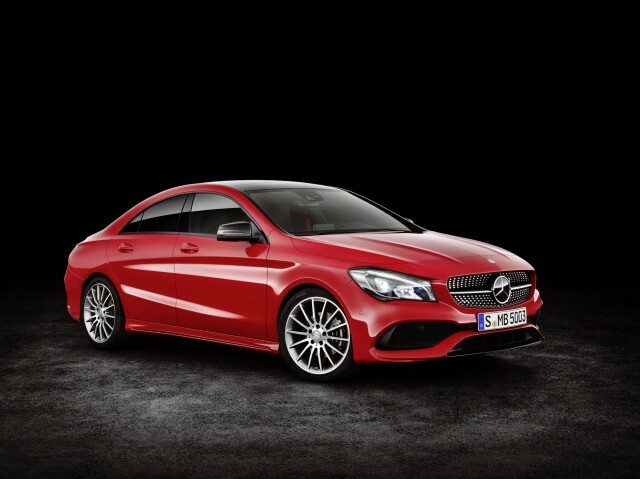 In this case, the CLA comes out on top, even before all the safety ratings are in. 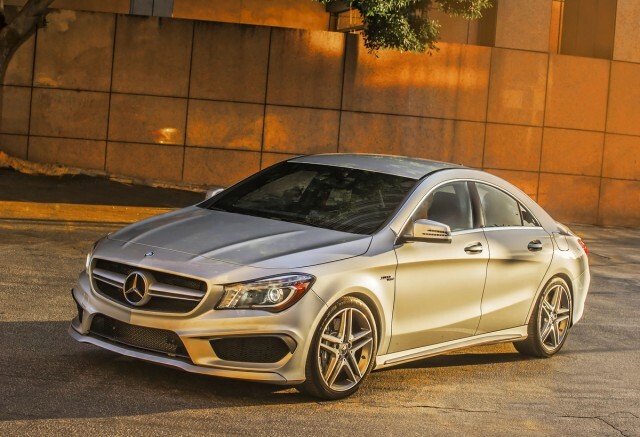 There's a "however," of course: in our numeric rankings, the CLA doesn't break entirely free of Buick in any category, while the Verano manages to outshine the CLA in interior space, and it has safety ratings while the Mercedes does not. Debate all you want, but we consider the CLA's styling to be the Verano's superior by a wide margin. The CLA's a mini-CLS in silhouette, with the exciting surfacing of its bigger counterpart, and with a finely penned cabin. The Verano is handsome, but ultimately less exciting, inside and out. If only it had a little more of Buick's handsome Regal in its panels and dash. The Verano's a remarkably quiet, well-composed 4-door. The is priced much lower, but it no longer offers a turbocharged engine, which provided far better performance and brought the price closer to the Mercedes' starting price. In a straight line, on a long freeway cruise, we'd honestly be happier with the Verano's serene attitude. But when the road bends at all, it's the Benz you'll want to drive. The steering has a firm handshake, the ride's taut, body roll is about zero, and the paddle shift controls put the rorty--sometimes loud--turbo-4 in the middle of it all. The Verano leans willingly and lets its wheels travel more, all to take the brunt of the road for you, way more passive than aggressive. It's a night-day difference. When it comes to gas mileage, the CLA owns the Verano, with a 38-mpg EPA highway rating in easy reach of normal interstate driving. Comfort and safety are the arenas where the Verano swipes points from the CLA's side of the table. The Buick's seats are softly supportive, and easier to climb into, especially in back where room is more ample, period. The CLA's basic leatherette seats are good, but the roof is low and the back seat is only workable for medium-sized adults and anyone smaller. 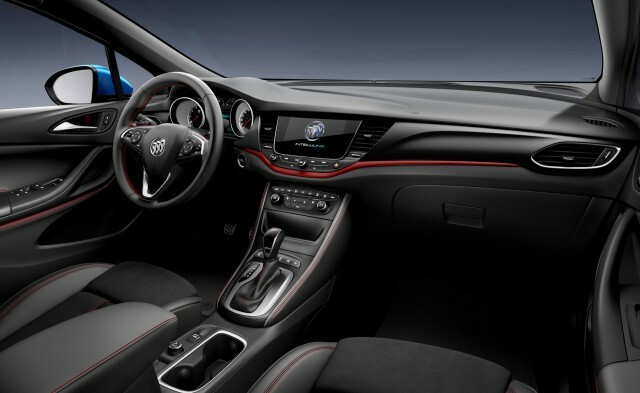 Its interior telegraphs "sporty," with plenty of plastic trim, while the Verano commands a more muted, more substantial look. As for safety, both of these models comes well-equipped, and while the picture isn't complete for either of them, the Verano does have an excellent record in the NHTSA's testing. The CLA is without crash-test data. Finally, both cars come with a solid set of features. The Verano has more standard features at the CLA's base price, but without some key upsides. 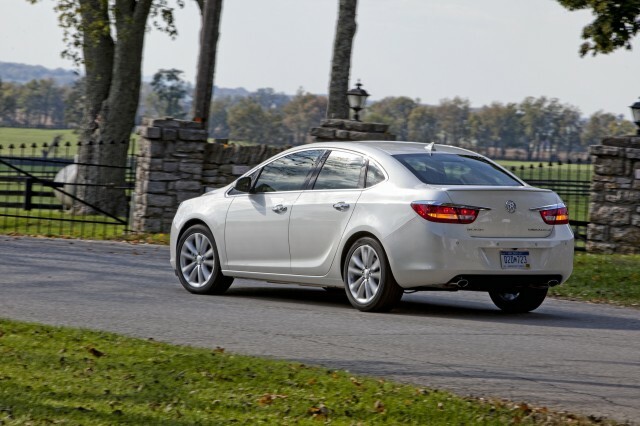 At around $30,000 the Buick includes leather seating and 18-inch wheels, both options on the CLA. And yet, it doesn't offer the sporty handling of the Mercedes or anything close to the power. 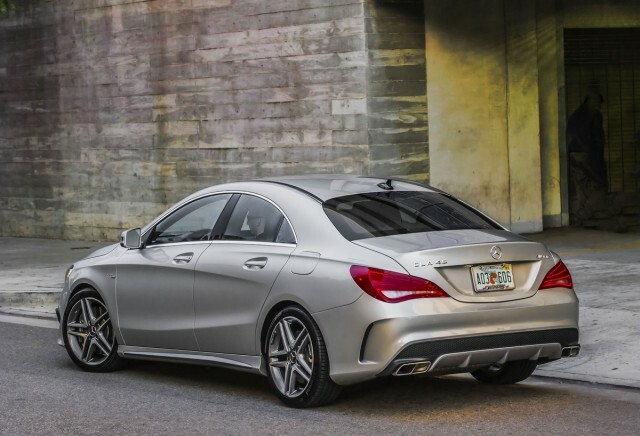 The CLA offers all-wheel drive, higher gas mileage, and the three-pointed star on the hood. Those assets all come at a price, whether you think they're worth the brisk upcharge or not. The CLA is a convincing package at a compelling price, which is still substantially higher than the Buick's no matter how it's parsed. The Verano takes the idea of a small Buick up the social ladder, but a short 2017 model year without the strong turbo engine limits its appeal. Now more than ever, the Buick also sidesteps the sporty vein that the compact luxury cars from Germany mine, the CLA first among them. The Verano's strength is its high-quality, low-gloss interior, but the exterior is subtle to a fault. It's hard to ruffle the Verano, but it's not very interesting to drive and the lone engine is far from premium. The Verano is quiet and comfortable, but it's still a compact car and has a snug back seat. No standard rearview camera is a negative, but the Verano has performed well in limited crash tests and offers some useful safety features. The model lineup for the last run is very limited. Though fuel efficient, the Verano's fuel economy isn't impressive compared to less expensive sedans. There are no Buick dealers in our network that are located near the ZIP code. We have sent your request for price quotes on the 2017 Mercedes-Benz CLA Class and 2017 Buick Verano to the dealers you requested. They should be in touch shortly. Your request for a fast, free price quote on a 2017 Mercedes-Benz CLA Class and 2017 Buick Verano is in process. The CarsDirect Dealer(s) listed below will contact you shortly to discuss your request and to provide a quote.